While it may not have “convention” in its name (I’m a firm believer CrunchyCon would have been a great name), I think Crunchyroll did a pretty bang up job with its first attempt at holding its own “Expo”. Continue Reading "Crunchyroll Expo 2017"
It feels like Anime Expo just gets bigger and bigger every year and this year was no exception. Continue Reading "Anime Expo 2017"
After its second year at the Ontario Convention Center (Ontario, California), how did this year’s ALA or Anime Los Angeles go? Continue Reading "Anime Los Angeles 2017"
Continue Reading "Anime Expo 2016"
With a completely new venue in a totally different area (still in sunny California though), how does this year’s Anime Los Angeles or ALA stack up compared to previous years? Let’s find out! Continue Reading "Anime Los Angeles 2016"
After attending Anime-Expo for a handful of years, this year’s convention definitely took me by surprise in more than a few ways. This post will be stickied for a little. Don’t forget to scroll down and check out the posts underneath! 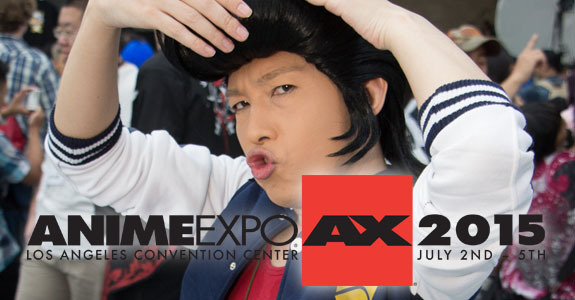 Continue Reading "Anime Expo 2015"
Seeing how this is my second time to this convention, let me just jump straight into some general impressions since not much has changed in a year — and that’s a good thing! Continue Reading "Anime Los Angeles 2015"
Continue Reading "Pacific Media Expo 2014"
I can already feel the post-con depression kicking in. This post will be stickied for a little. Don’t forget to check out the posts underneath! 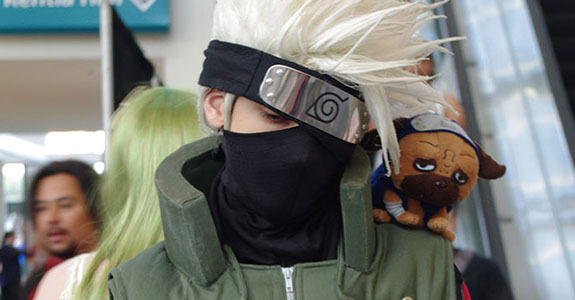 Continue Reading "Anime Expo 2014"
Anime Expo 2014 is Right Around the Corner! 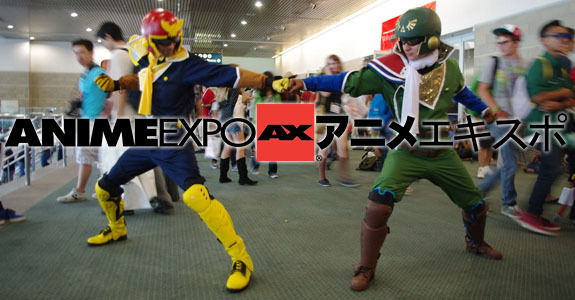 Continue Reading "Anime Expo 2014 is Right Around the Corner!" Fanime 2014 is Right Around the Corner! Good evening everyone! Takaii here once again to shamelessly promote another convention that some writers here at RandomC are heading to! Continue Reading "Fanime 2014 is Right Around the Corner!" After being spoiled with Anime-Expo for the past four years, I thought it would be cool to go check out some of the other conventions that were somewhat close to where I live. So after a spur of events that introduced Anime Los Angeles or ALA to me, I applied to get a press badge — and I actually got it. Review of the Con and tons more pictures after the break! Continue Reading "Anime Los Angeles 2014"
Four days sure pass by quickly! See within for some pics and some brief commentary. Continue Reading "New York Comic Con – 2013"